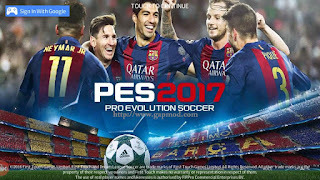 Download DLS Mod PES 2017 by Ismail - Back share, a Dream League Soccer game on Android. 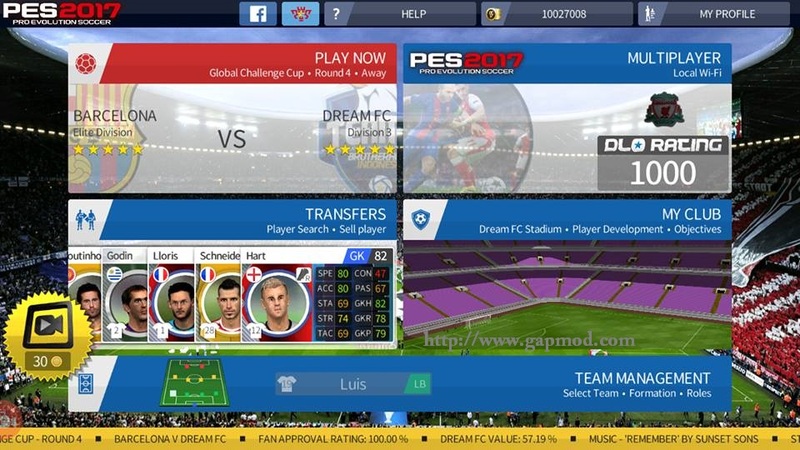 This time there DLS Mod PES 2017 by Ismail. By apk + data size reaches approximately 279Mb. 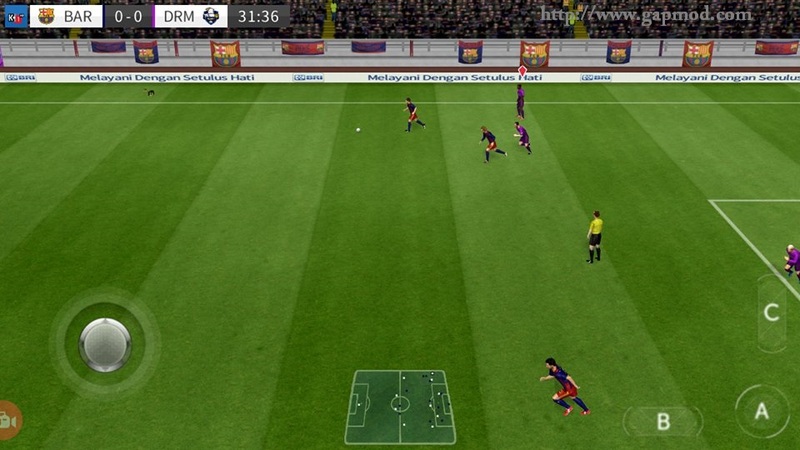 With some new features that you can try to play. Here are some screenshots that you can see. 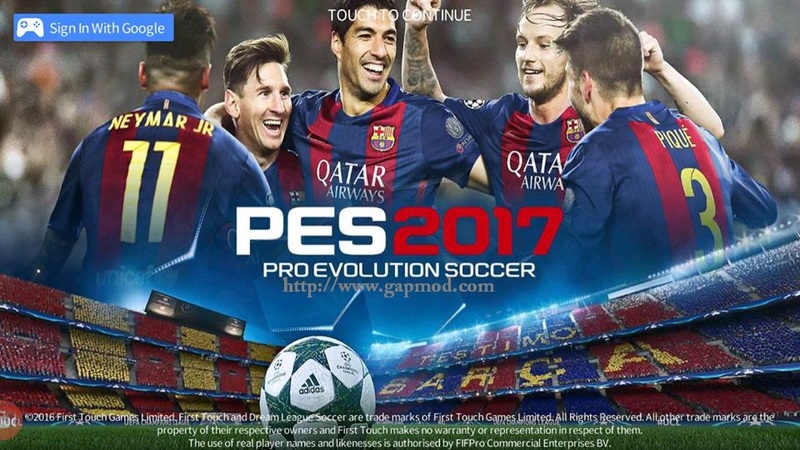 For those who want to try to play, a link has been provided in gapmod.com. 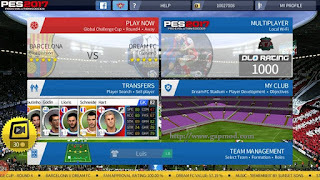 Immediate download and install it now ! !